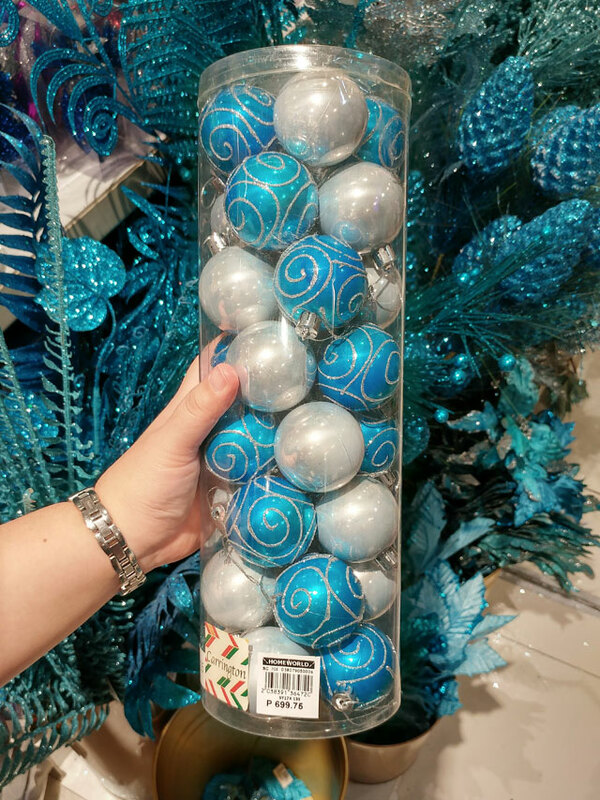 Hop on the blue and silver train by working on a blue-themed Christmas. Many have opted to decorate their houses with this combo (just like some of your favorite celebrities!) and we're not surprised. It's definitely a chic and sophisticated pairing. 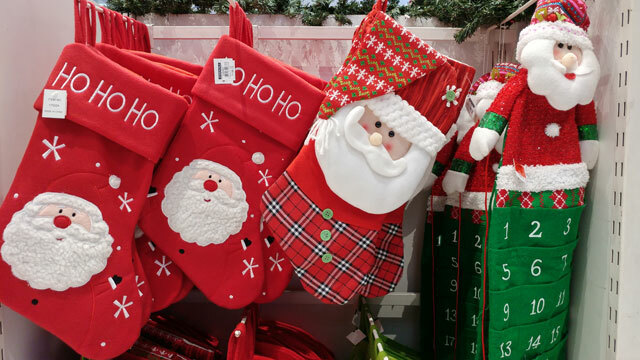 Make sure your stockings are big enough to accommodate Santa's surprises. Since these can double as wall accents, go for the colorful one with a cute design. 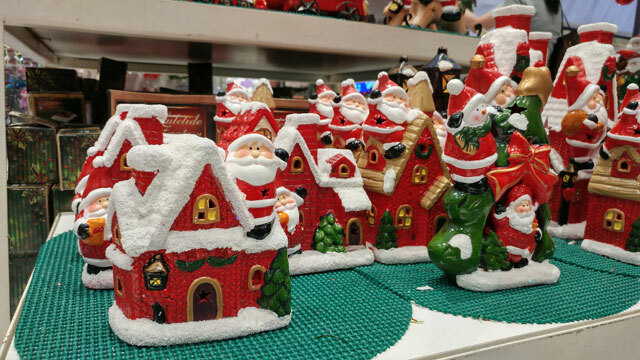 Liven up the tables and shelves at home with mini houses covered in snow. Santa Claus is up on the chimney, too. Complete your decor with a classic. 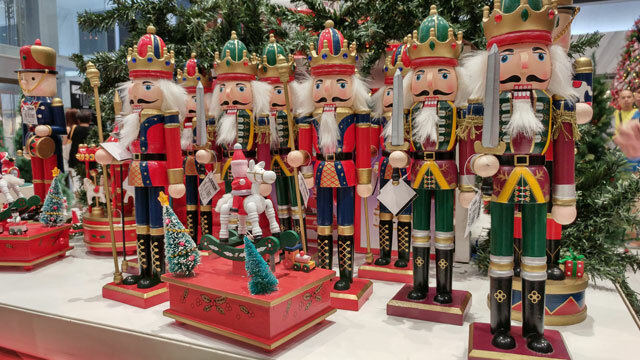 A nutcracker can be part of your living area vignette or you can place two or three in the foyer, too. Decorating the balcony? 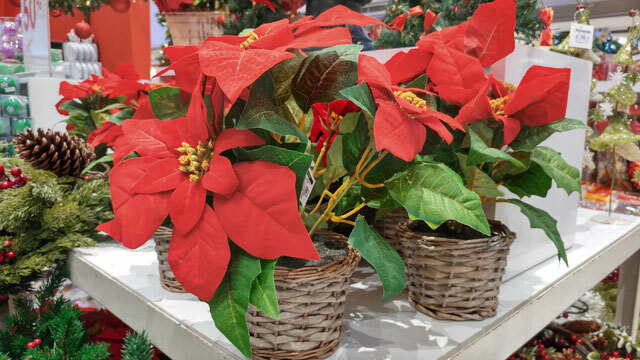 Let these baskets of striking poinsettia add warmth to the space. 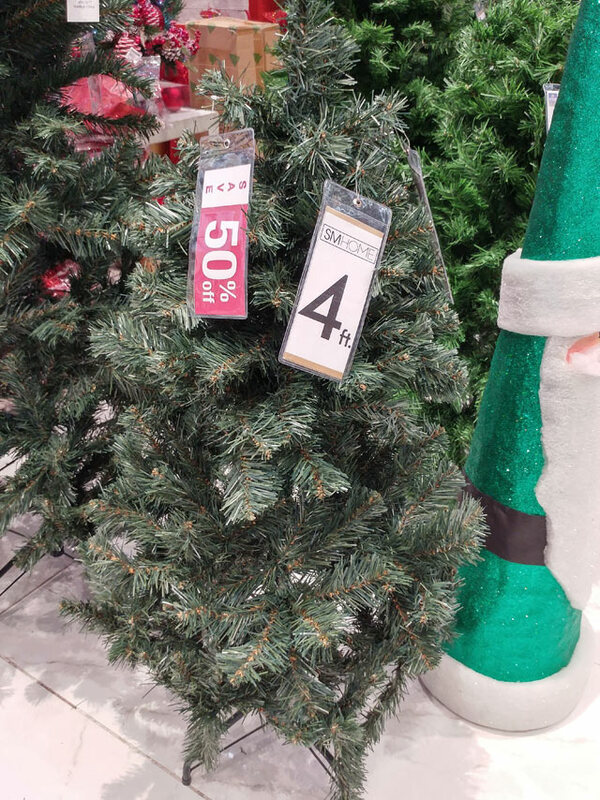 If you're low on space, a basket can serve as your tree as well. 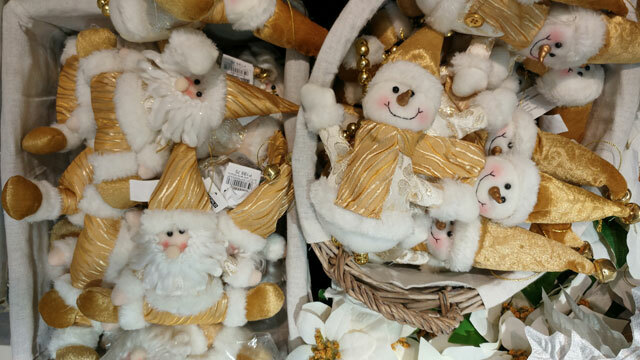 If you're working on an all-white Christmas, make sure you have snowmen and elves on your tree. 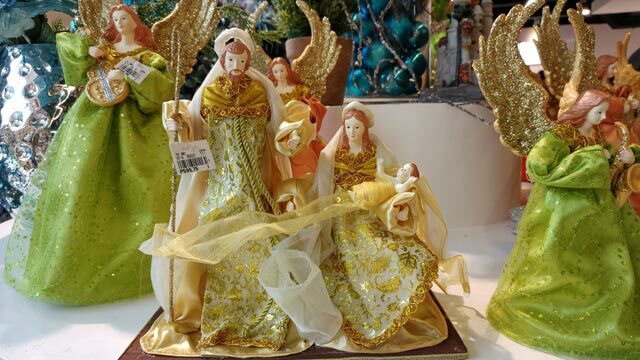 Since these feature gold accents, it will surely bring your decor to life. 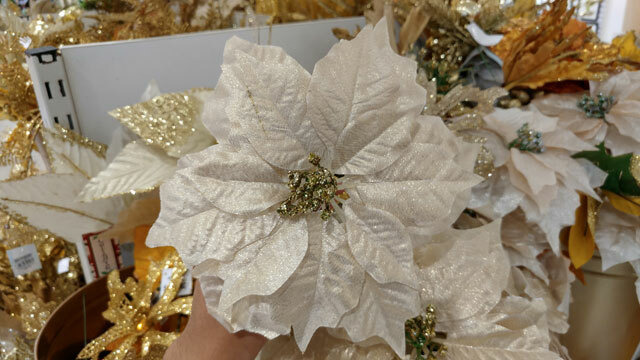 This lovely white poinsettia with sparkly details can liven up a plain wall or your old tree. Pair it with gold trimmings for a stunning display. 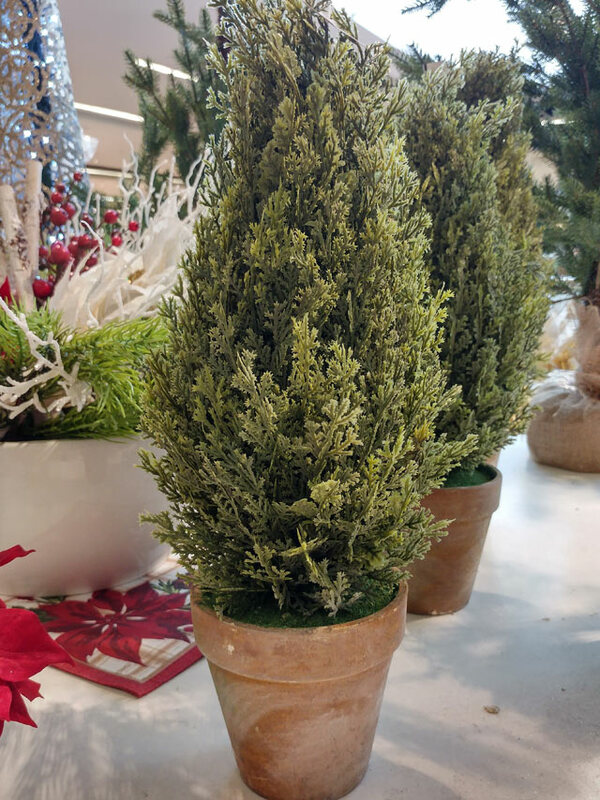 Be merry in a compact apartment or studio unit with a small tree you can personalize. This can fit perfectly in your living area. 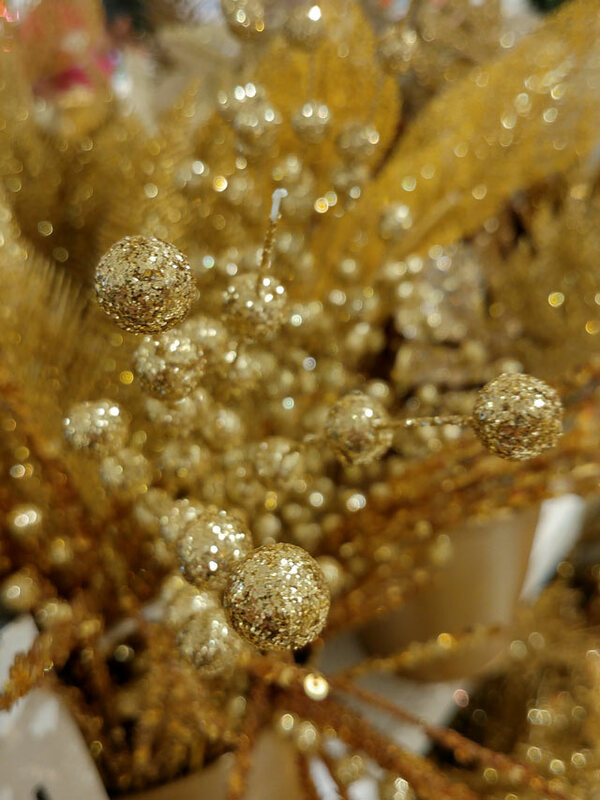 Glittery ornaments can add a touch of whimsy to your decor. Use these as accent pieces. 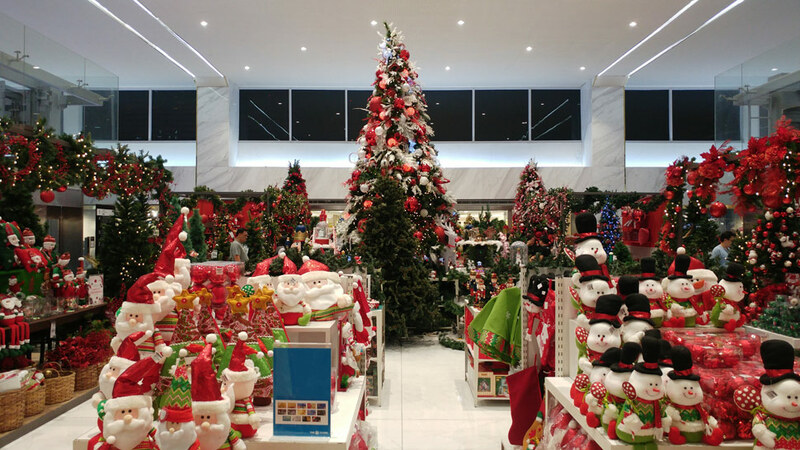 Got no space for a Christmas tree? Don't be sad! This tabletop piece can be decorated with string lights. 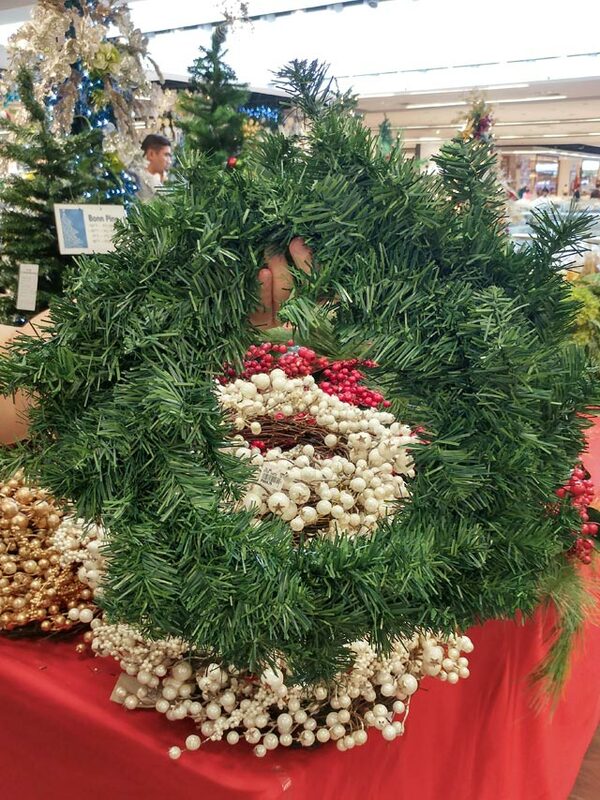 Say bye bye to boring walls with wreaths that add charm and cheer to your space. Here are options you can't miss. 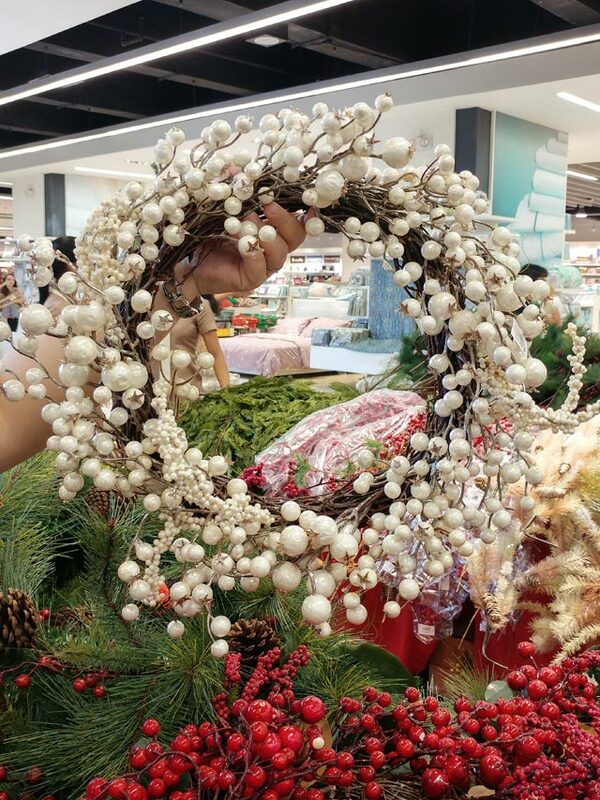 A white wreath can match an all-white or silver theme. For a touch of color, you can always count on red to captivate. 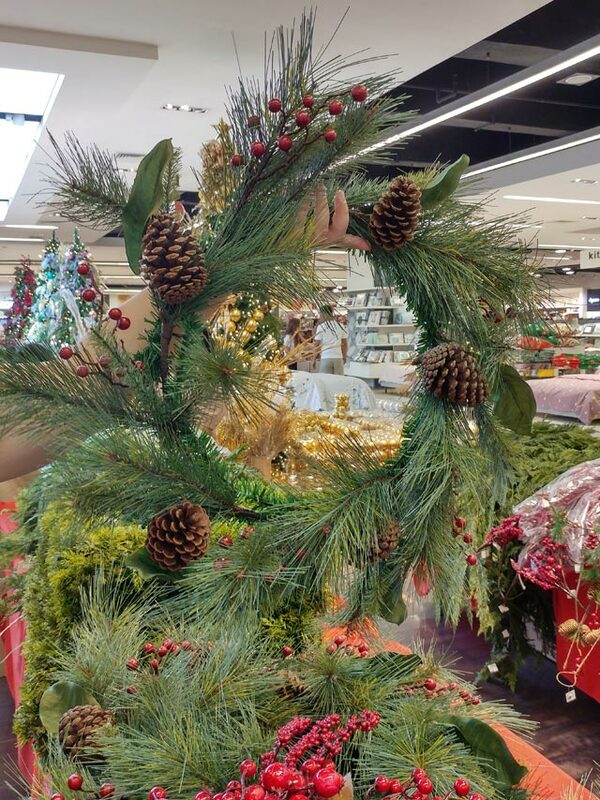 For a classic wreath that you can hang on your door, you may opt for this green one adorned with pine cones and accents. 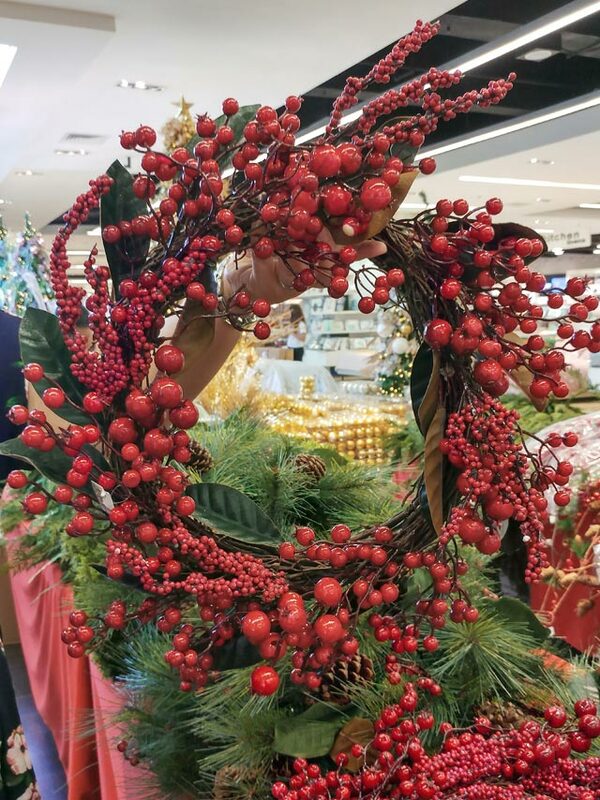 If you're feeling creative, opt for a plain wreath you can personalize with accessories of your choice. This must-have will surely add warmth to your living area. 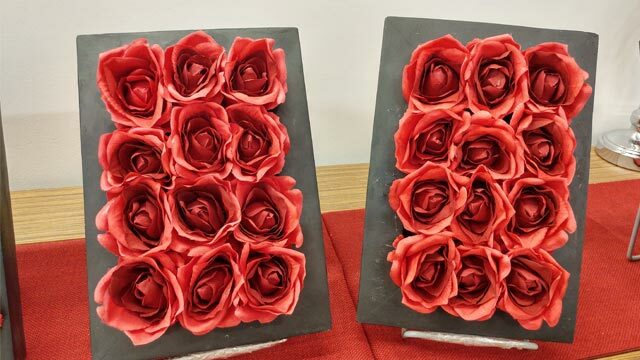 Those looking for an alternative to wreaths and garlands may opt for a beautiful floral wall piece. 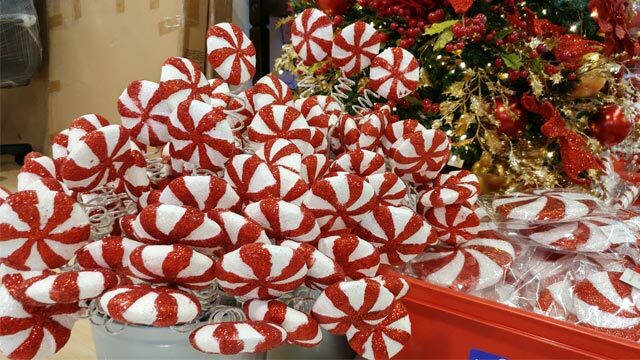 Add a sweet touch to your decor with ornaments that will remind you of candy! 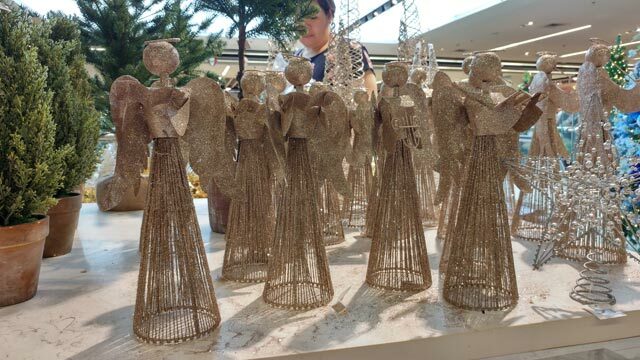 Achieve a rustic-inspired setup with angels that sparkle and shine.